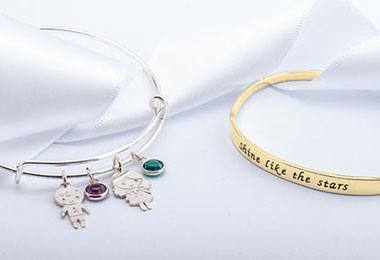 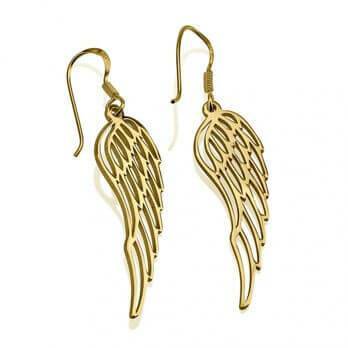 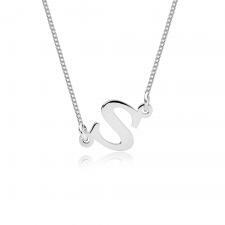 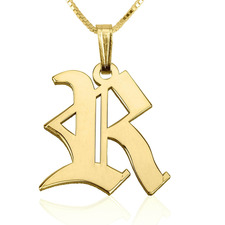 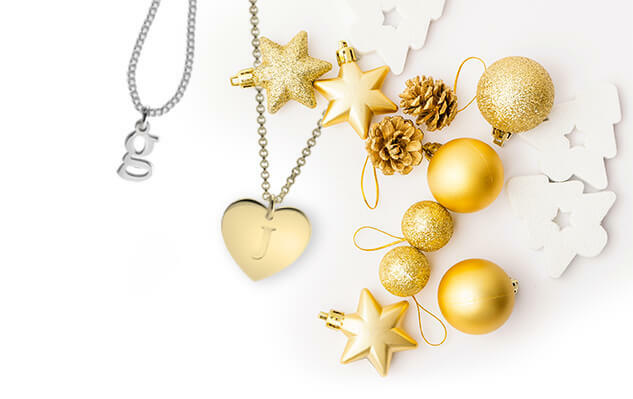 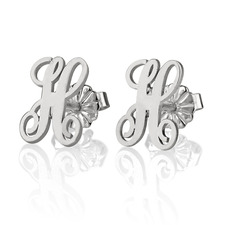 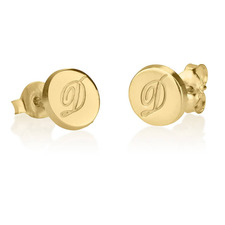 Dare to accessorise with a pair of personalised initial earrings from oNecklace. 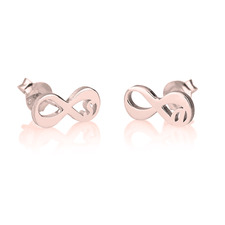 You will love the fun and flirty twist they create for any outfit. 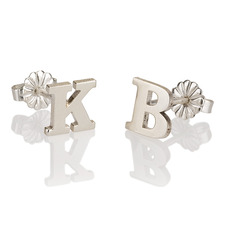 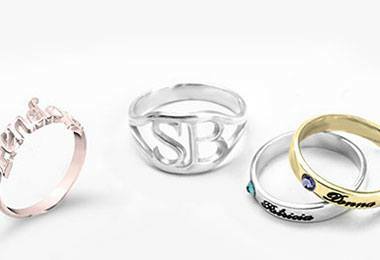 Get creative and allow yourself to mix and match with your initials. 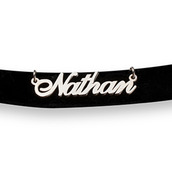 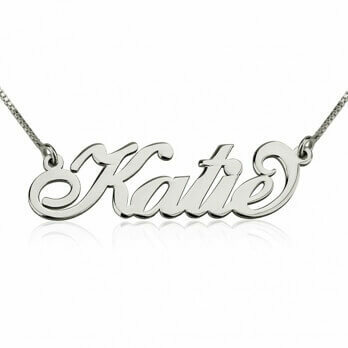 Have one letter be your first initial and the second the initial of your last name. 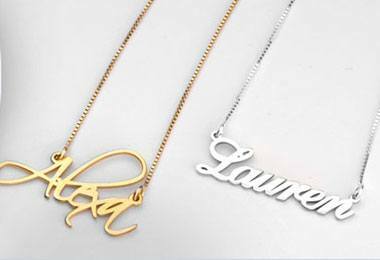 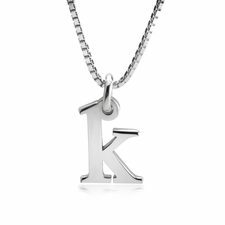 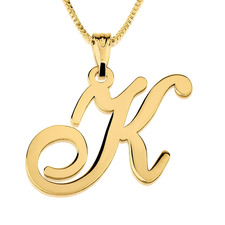 For something even flirtier, make one letter your initial and the other your boyfriend's.